Last week, I woke up to snow on the ground (by the way, can someone please tell Mother Nature that it’s considered RUDE to snow after March). I also woke to the news that Chris Cornell had passed away. I’ll be honest here. I never really got into the whole grunge scene during the 90’s. It wasn't until a good 10 years or more later that their music came onto my radar. I was going through a major grief process during the late 90’s, and I think that if I had listened to their music during that time, it would have compounded the emotions that I was going through on a much larger scale. 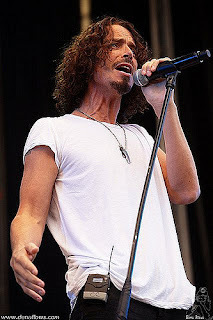 Chris Cornell was best known as lead vocalist for Soundgarden and Audioslave. 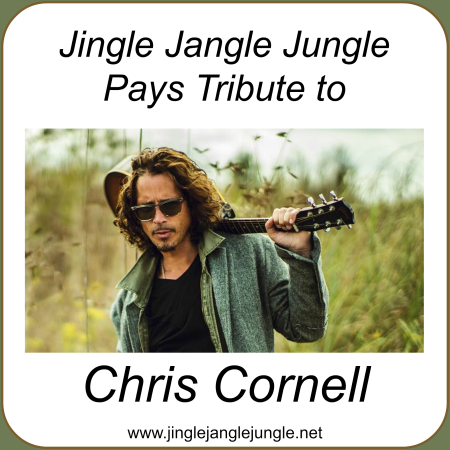 He was also the founder and frontman to Temple of the Dog, a tribute band consisting of members from Soundgarden and Pearl Jam, in honor of Andrew Wood, who was Chris’ roommate at the time of Andrew’s death. 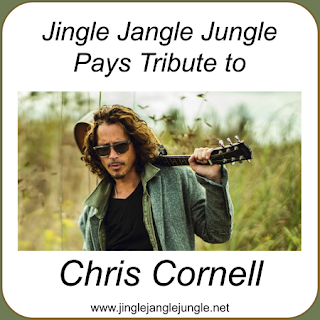 In addition, Chris also had 4 solo albums and collaborated with other musicians as well. Chris had made a cameo in the 1992 film Singles. He was the face of fashion producer John Varvatos' 2006 ad campaign. He became a restaurateur with the opening of his restaurant, Black Calavados, in Paris. He was also the owner of the music publishing company You Make Me Sick I Make Music. Cornell had also planned to turn Phil Carlo's true crime book The Night Stalker: The Life and Crimes of Richard Ramirez, into a film, collaborating with him to produce the screenplay. He was known for his four-octave vocal range and his song-writing abilities. He was voted "Rock's Greatest Singer" by readers of Guitar World, ranked 4th in the list of "Heavy Metal's All-Time Top 100 Vocalists" by Hit Parader, 9th in the list of "Best Lead Singers of All Time" by Rolling Stone, and 12th in MTV's "22 Greatest Voices in Music". He was a husband, a father, and a son. He is considered to be a pioneer in the grunge movement. I picked a few of his songs that I like for you to listen to today. You can find a larger playlist HERE. 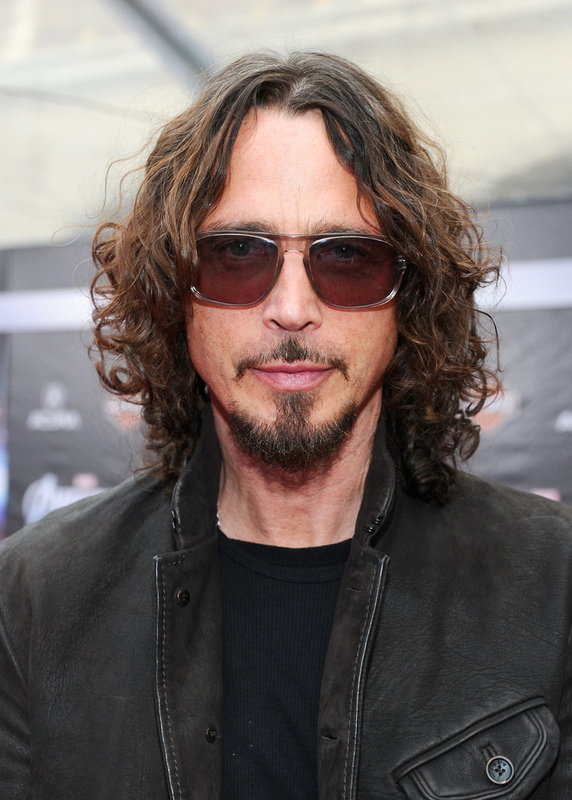 Were you influenced by any of Chris Cornell’s music, or by the grunge movement? Tell me about it in the comments. LOL I love it when songs get stuck in my head! Yes, the music will most definitely remain, as will his legacy. Good music is timeless. It's so cool to see Artist I. A different light. You can learn so much about them. Yes, I do enjoy learning about the various artists. There isn't a post that goes by where I don't learn something new. Lovvve grunge! Really all alternative rock, it is so sad when you hear of such talent being taken away much too soon. I enjoy it now as well, but for some weird reason I just couldn't get into it when it was first popular. Wow. He was involved with a lot more than I knew! There are some things here I may need to go check out. He really did have a lot going for himself. A true talent. What a shocking bit of news that was, about Chris Cornell. May he R.I.P. 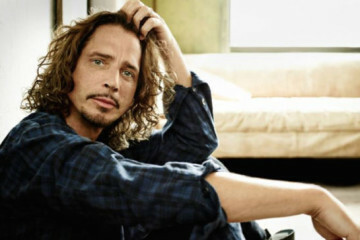 ♥ I knew him primarily from Audioslave and his solo work. He even did a James Bond theme song. 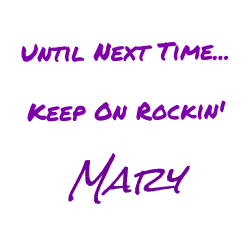 Thanks for this lovely tribute, Mary. He will be sorely missed. And P.S. Snow??? WTF?! I spent most of the day just stunned. Thanks for the reminder about the James Bond theme song, I had forgotten about that momentarily - speaking of Bond, James Bond. I was sad to hear that Roger Moore also recently passed. Thanks for stopping by! Much respect. Chris was an amazing musician. Still can't believe it happened. Thank you. I'm sad that he's gone, but glad that we still have his music. Always love to new information about an artist. This is a lovely tribute. I heard of his passing. Such a tragedy. Thank you. It really is a tragedy that it happened. I'm just a little bit older, but I can see where this genre would be popular with teenagers in the 90's. I remember Spoonman! What a tremendous loss. So many people from the 90s are gone. So many gone long before they should have. I didn't know too much about him, but from what I know, this is such a devastating loss. I'll be giving the songs a listen, too. Chris Cornell was a living music legend. Soundgarden was my high school/college years. All, I can say now is that the Black Hole Sun finally came for him. Well stated. Thank you for stopping by! I'm still upset that he's gone. We should have enjoyed twenty more years of his many talents, easy. ~sigh~ Oddly, I was in a talk radio phase in the nineties and found his music much later. Love that voice! Thanks for this. I am not sure what I was listening to during that time frame. I have a mental block on music during the 90's. I do like his voice and I don't think Soundgarden or Audioslave would have been the same without his vocal contributions. I wish Temple of the Dog produced more than one album. "Say Hello to Heaven", indeed. Great music, all. Too bad about the Richard Ramirez screenplay. With his looks he could have portrayed the guy and probably done a fantastic job.